Google kicked off its GDC 2019 keynote with the reveal of the Stadia game streaming platform and closed out the keynote by letting everyone know when they'll be getting their hands on it. Google Stadia will launch in 2019. 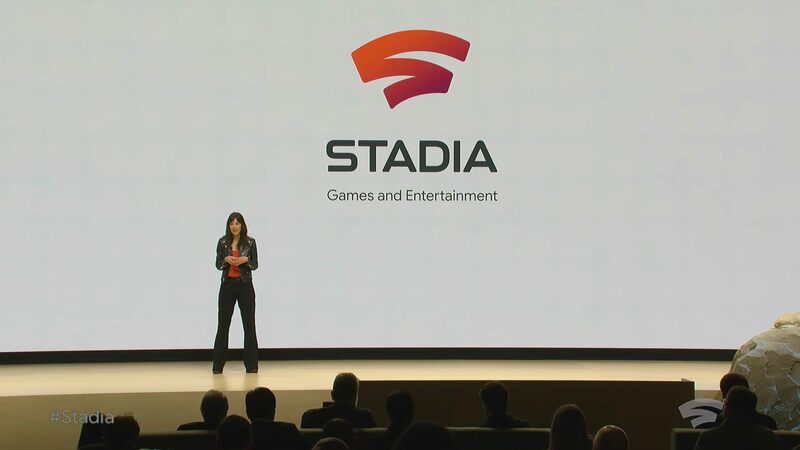 The Google Stadia will launch first in US, Canada, Uk, and most of Europe. More information on the new video game streaming platform from Google, including the launch titles and upcoming projects, will be revealed in the summer of 2019, so one can assume it will be launching sometime in the fall. The GDC 2019 landing page will be your hub for whatever else Google announces and to see what other companies bring to the table this year. We've got a bunch of people on deck, so stayed tuned to Shacknews for all of the gaming and tech updates that come out of the annual conference. Wonder how well this will work on my Shield.